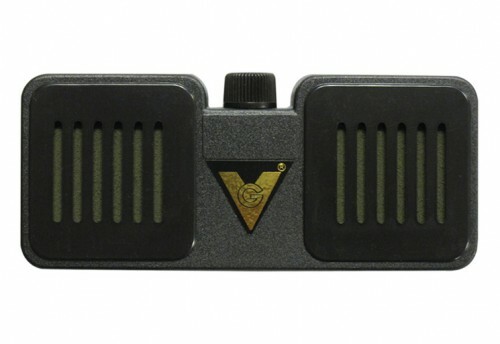 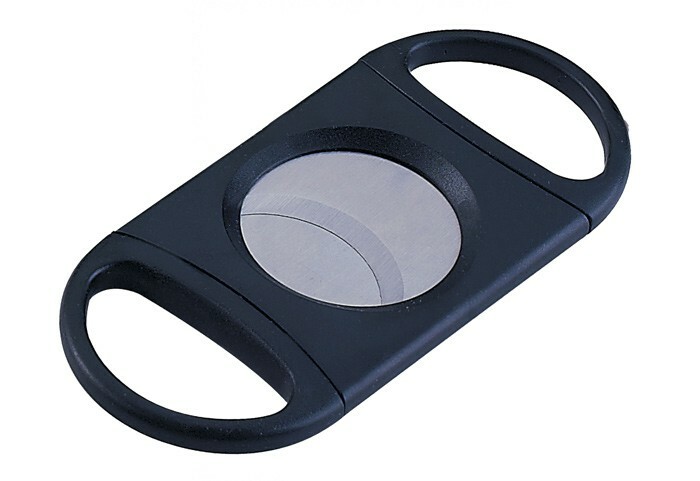 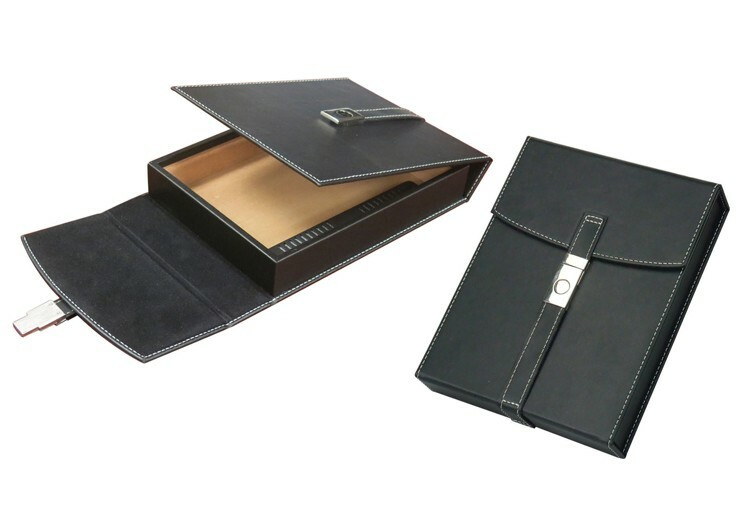 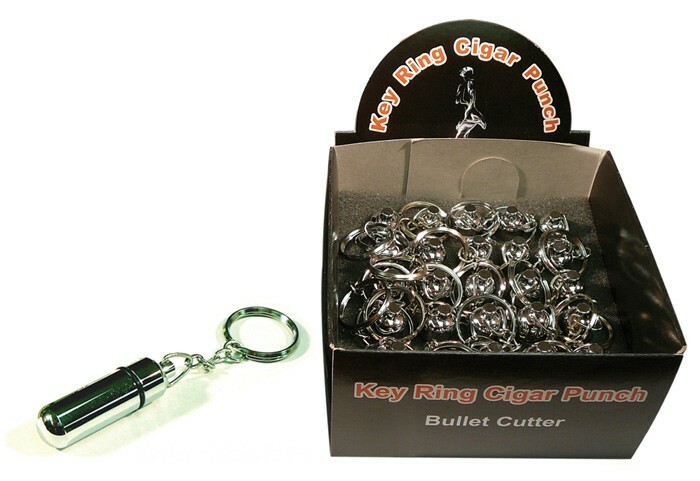 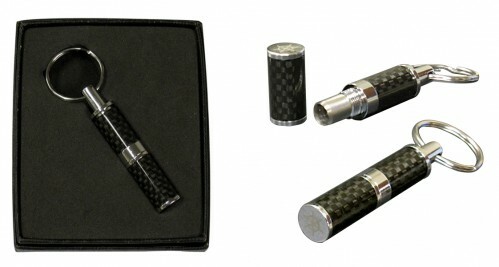 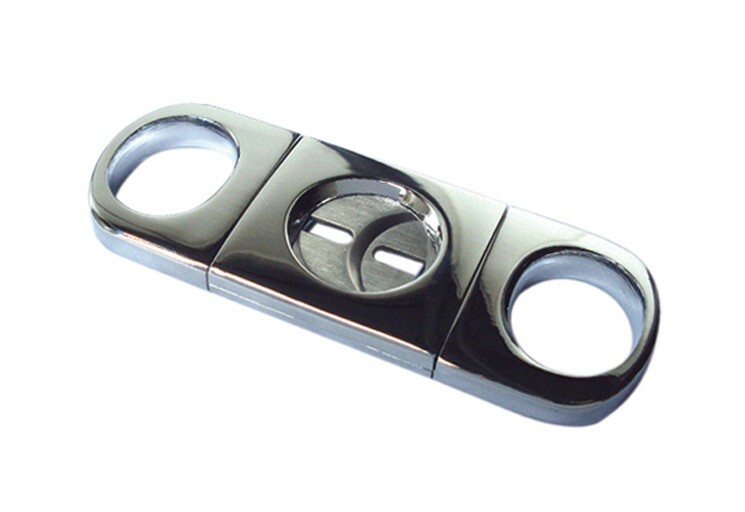 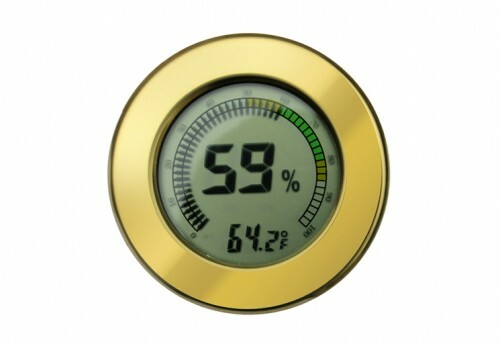 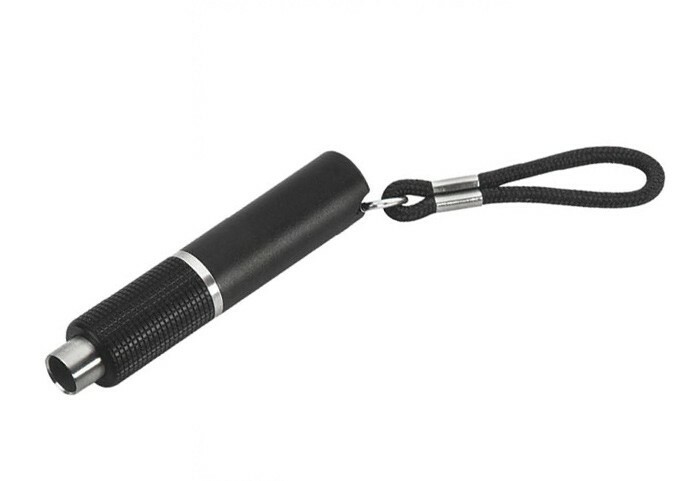 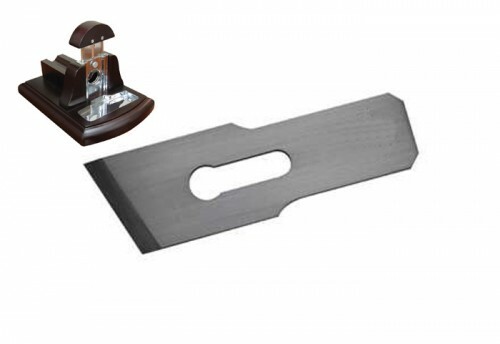 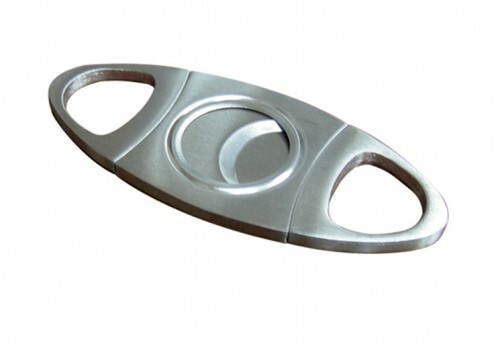 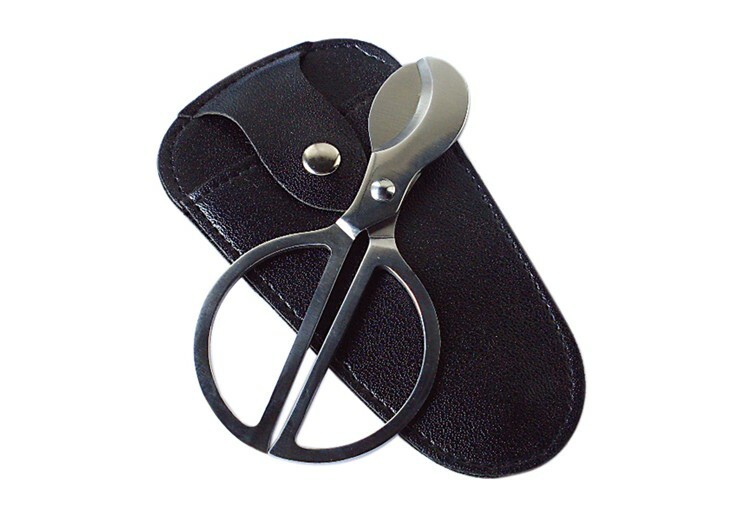 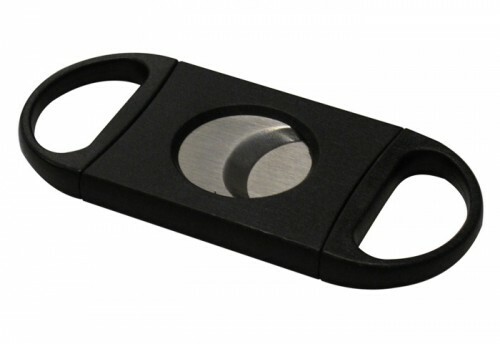 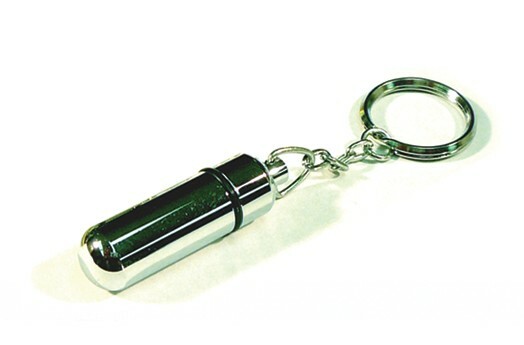 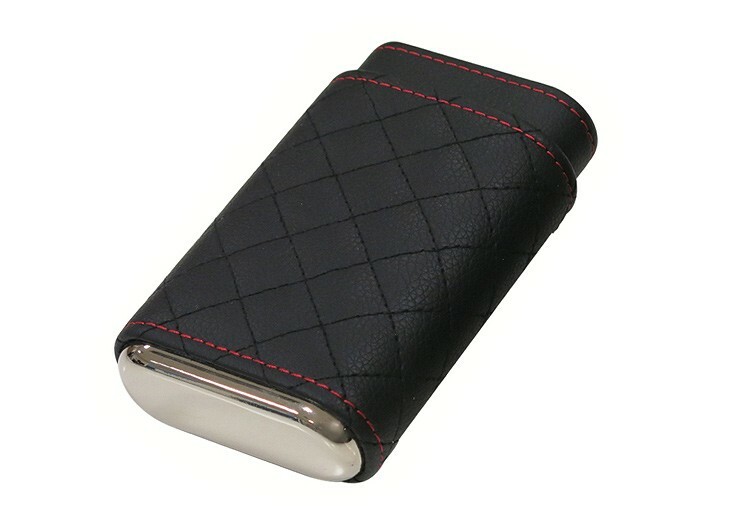 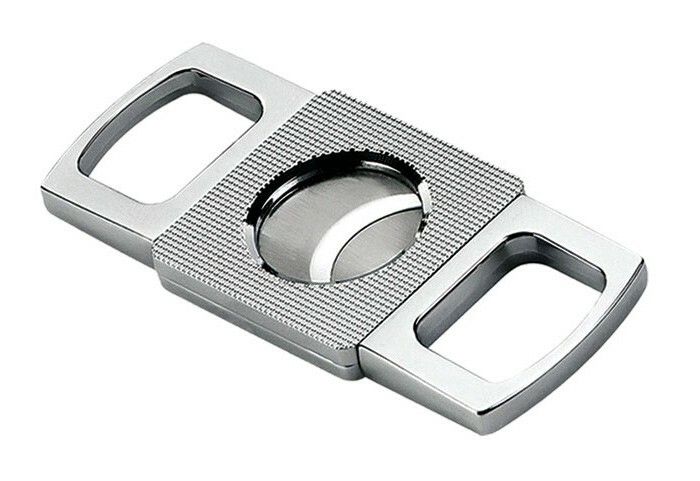 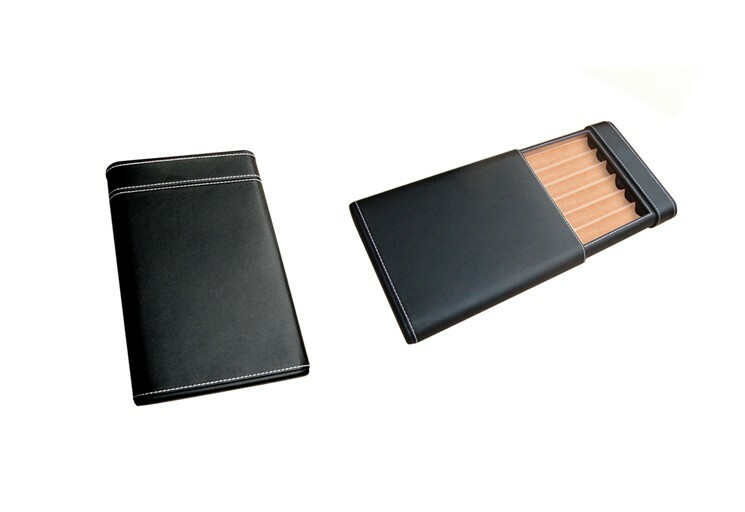 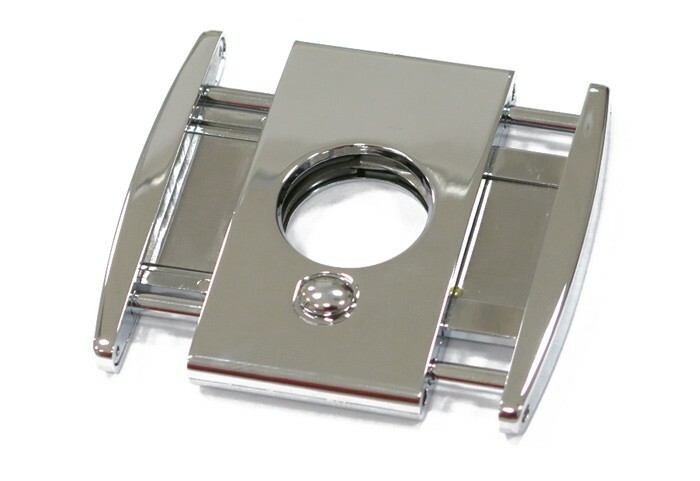 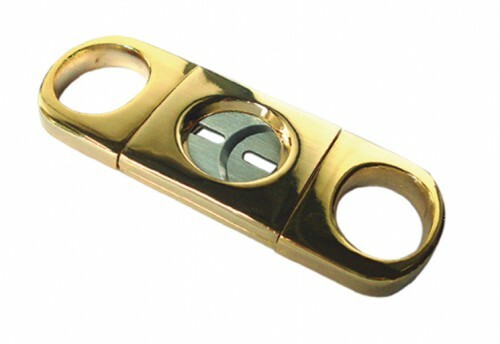 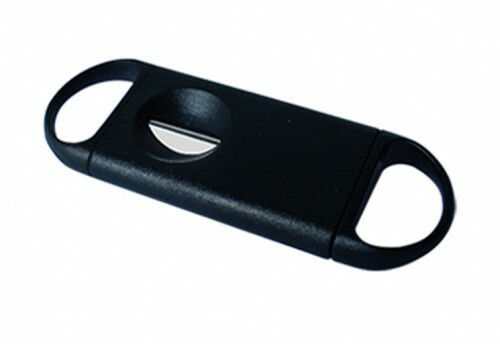 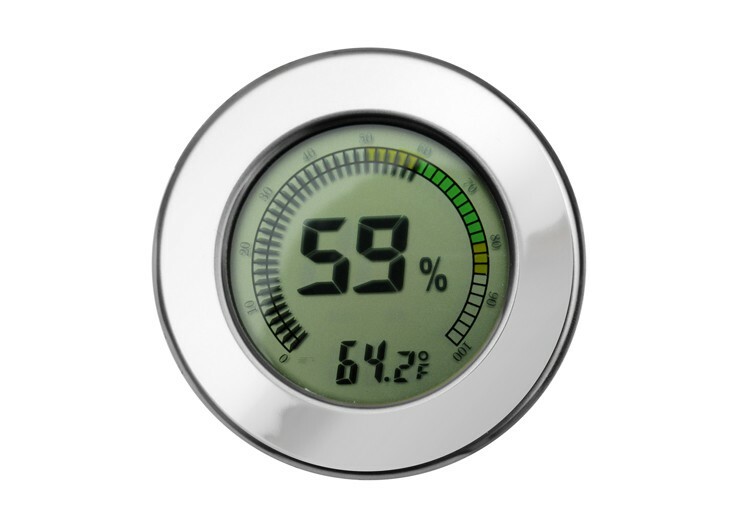 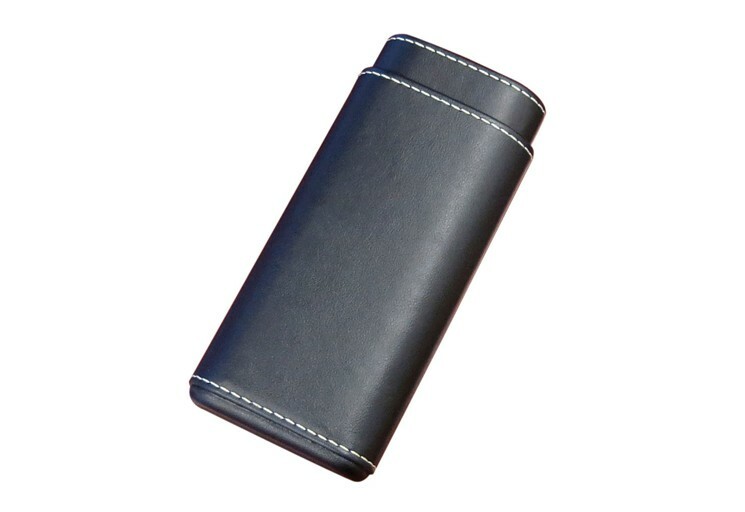 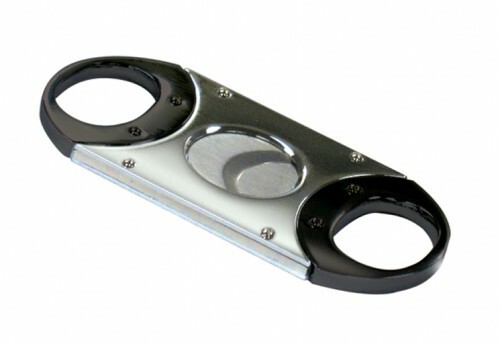 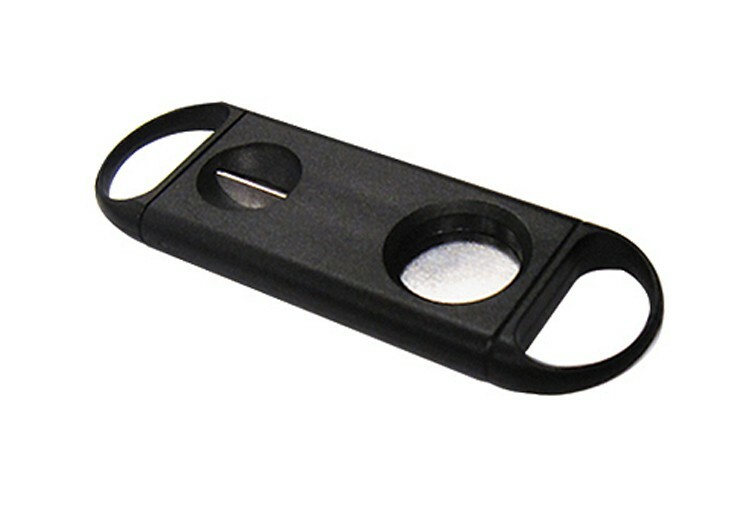 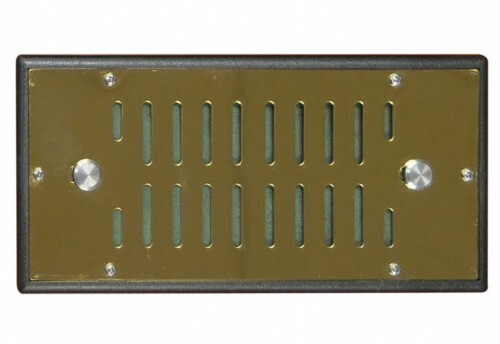 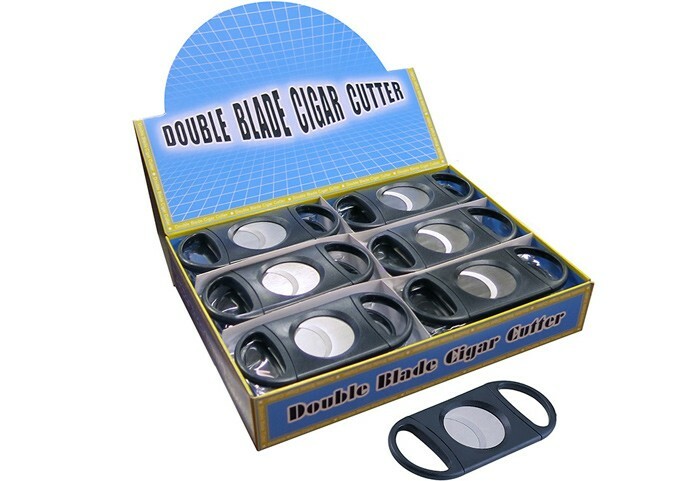 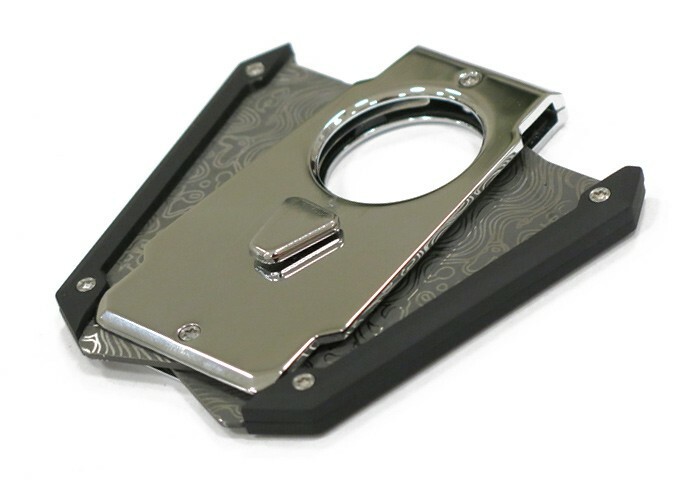 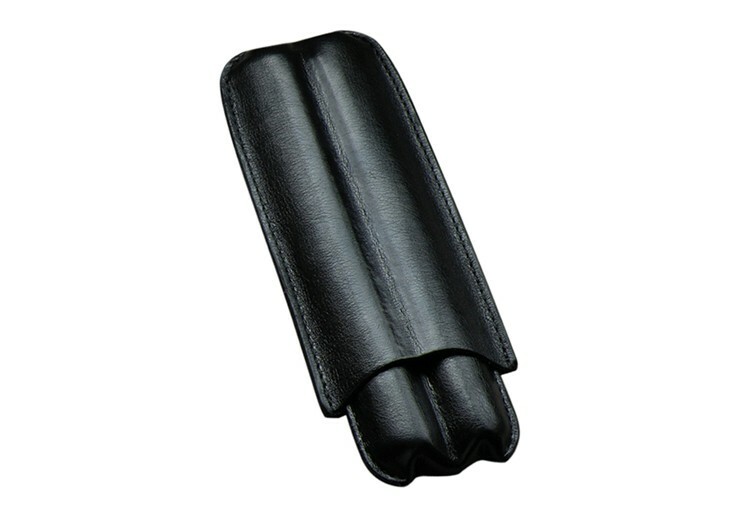 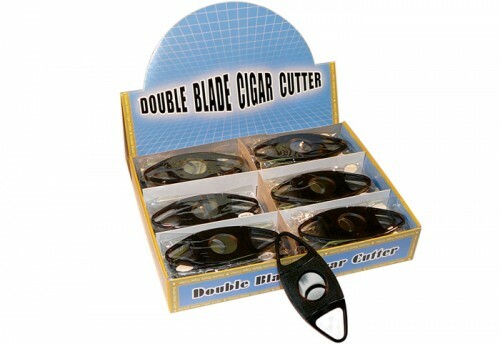 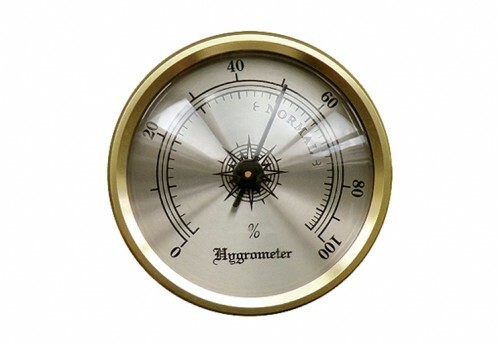 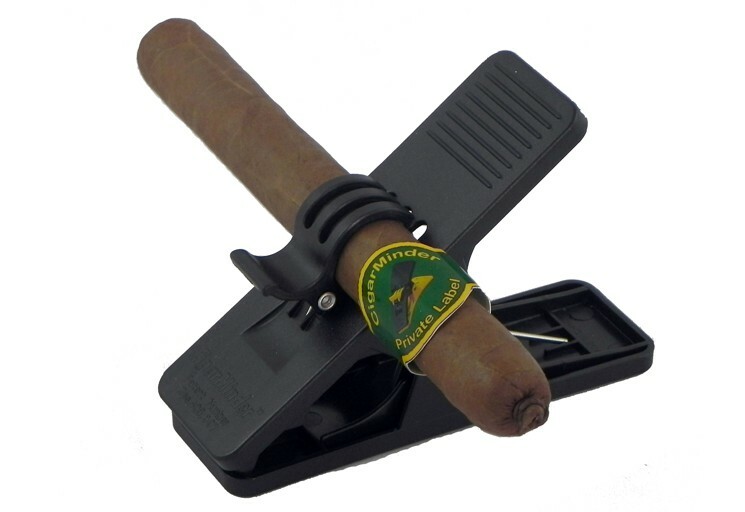 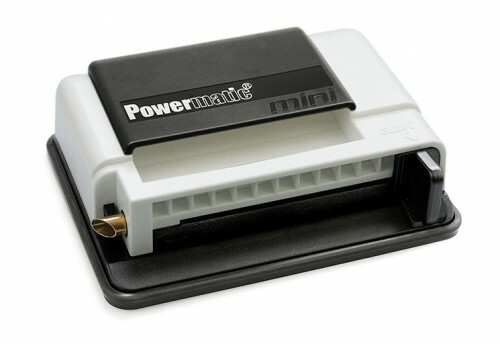 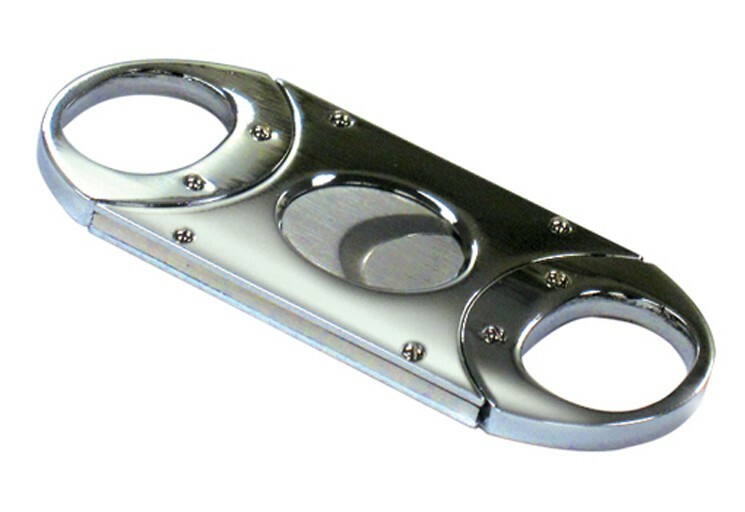 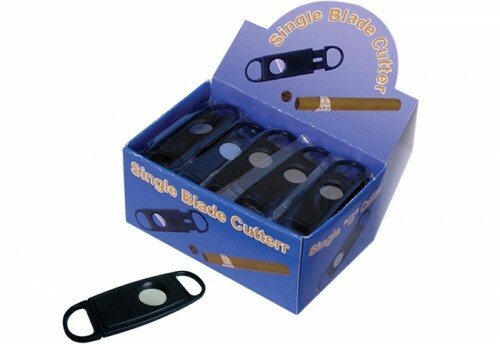 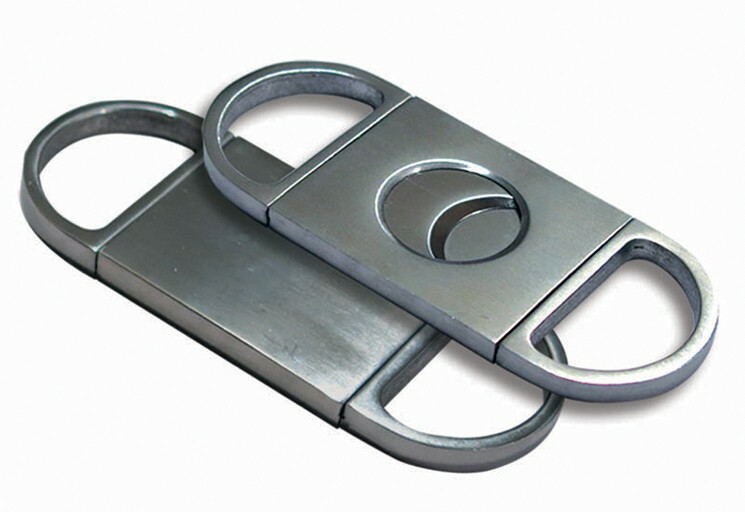 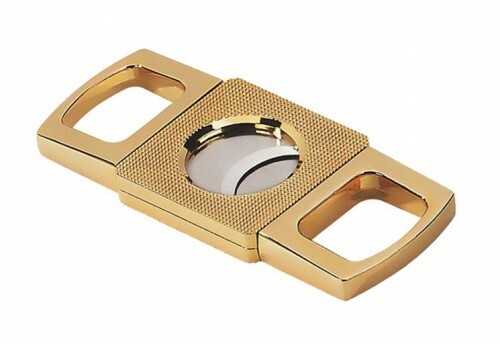 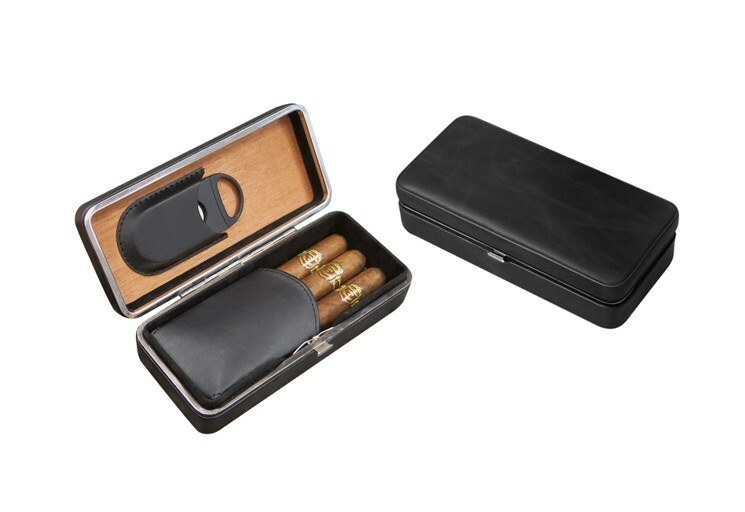 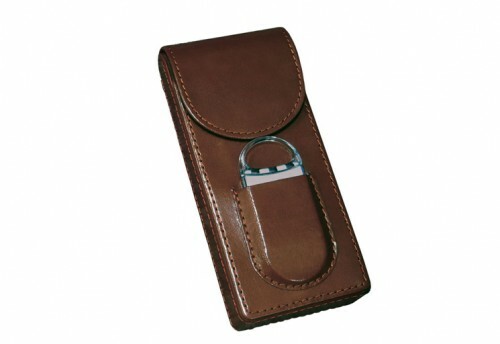 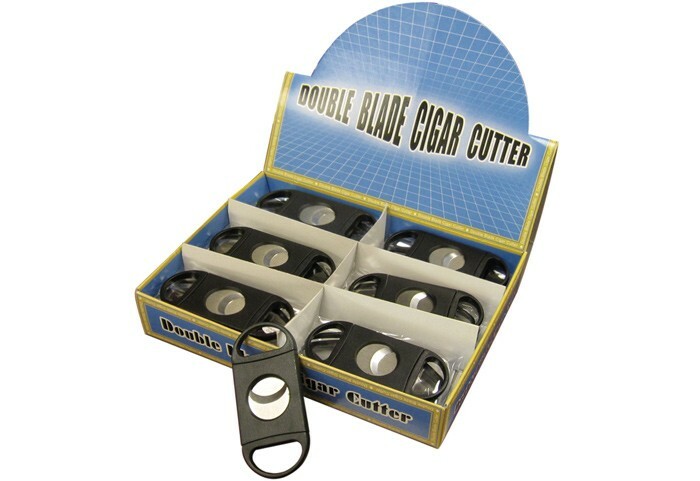 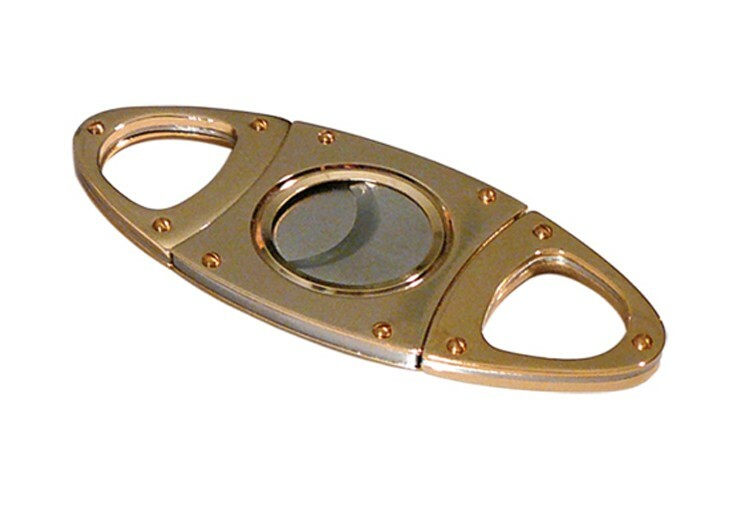 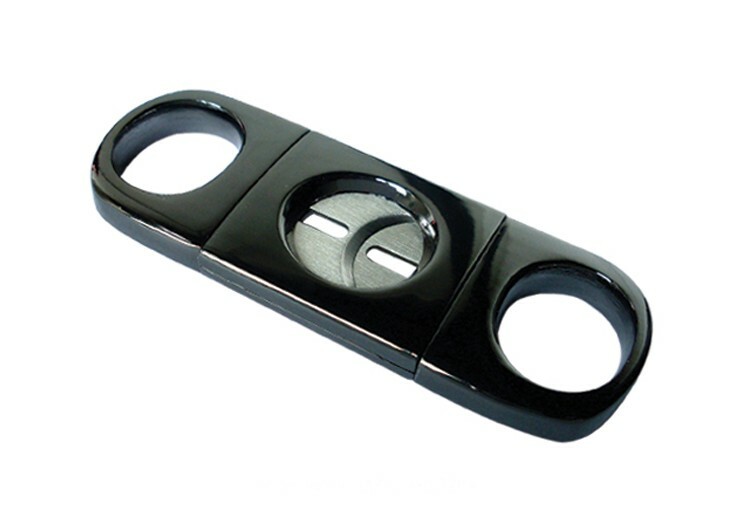 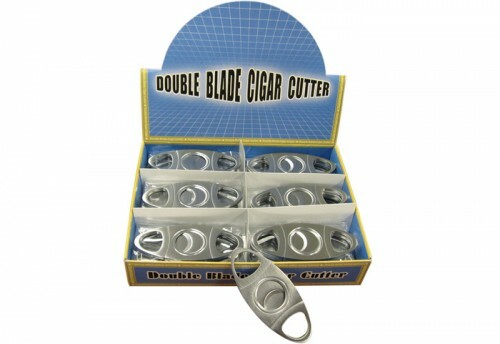 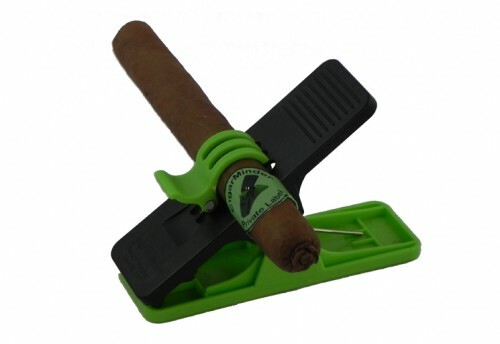 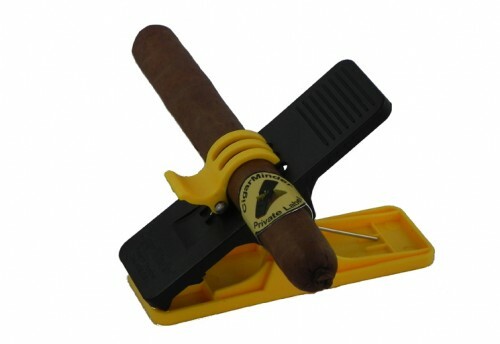 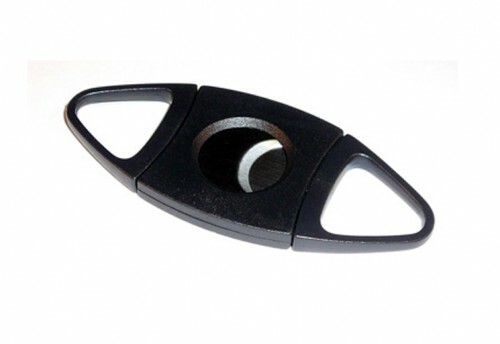 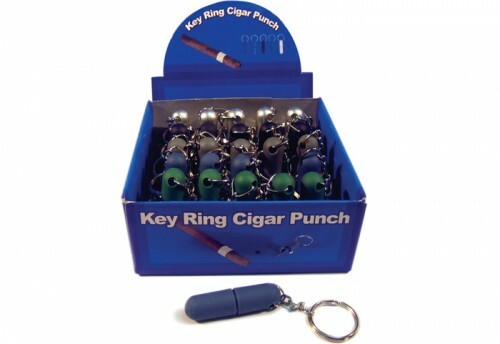 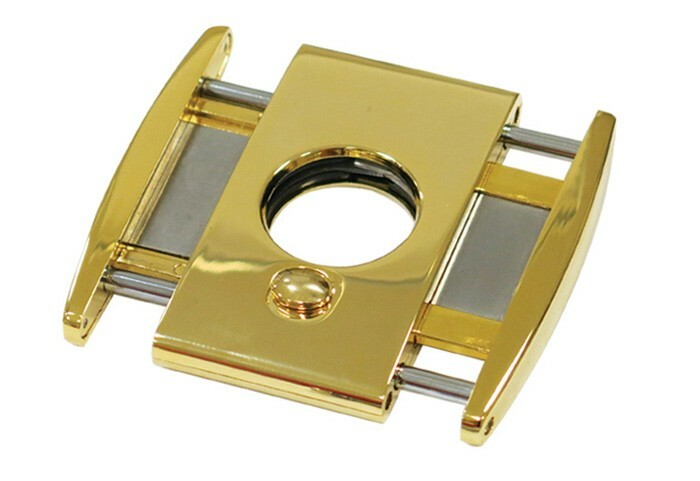 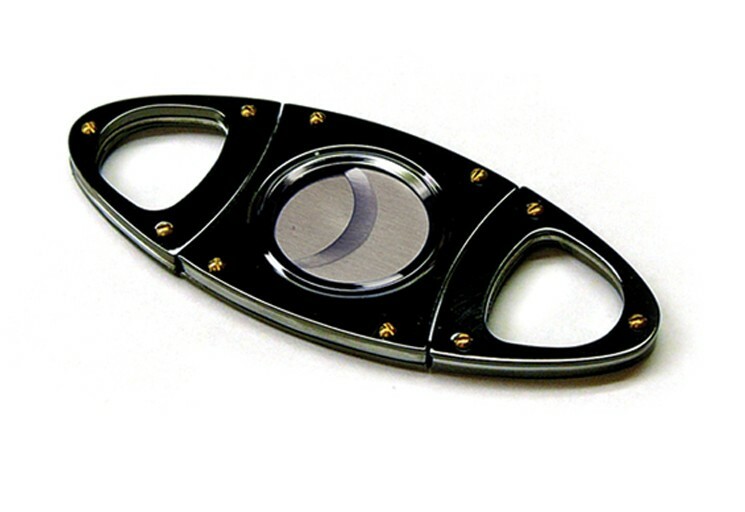 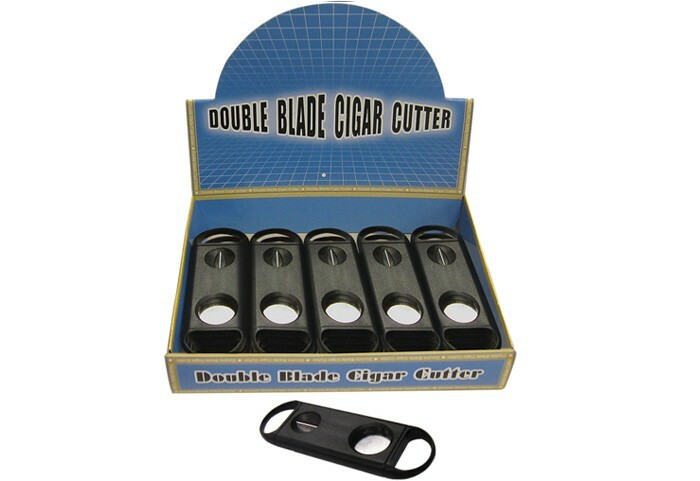 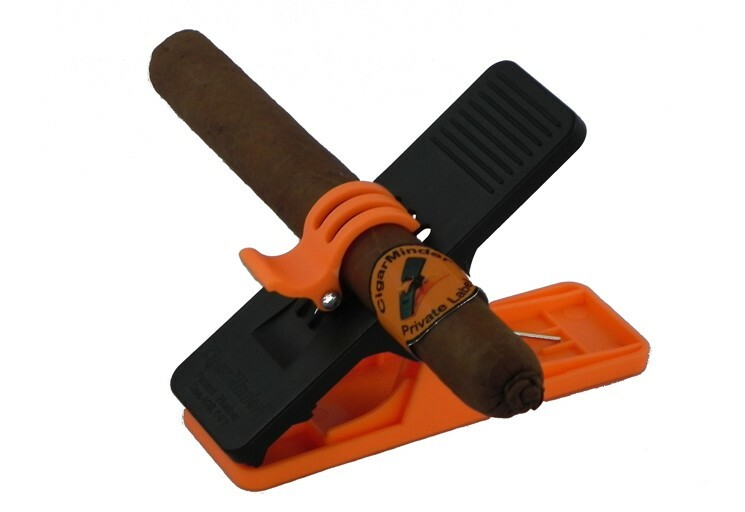 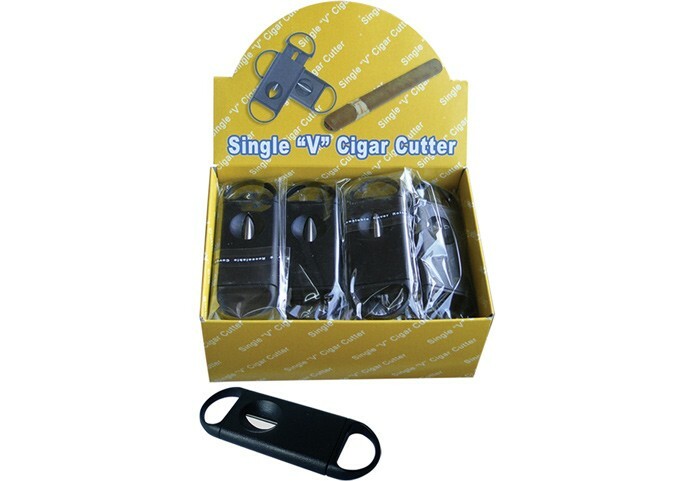 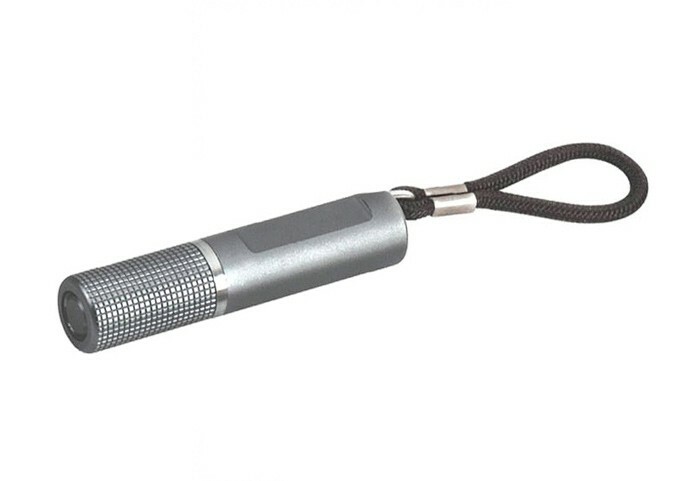 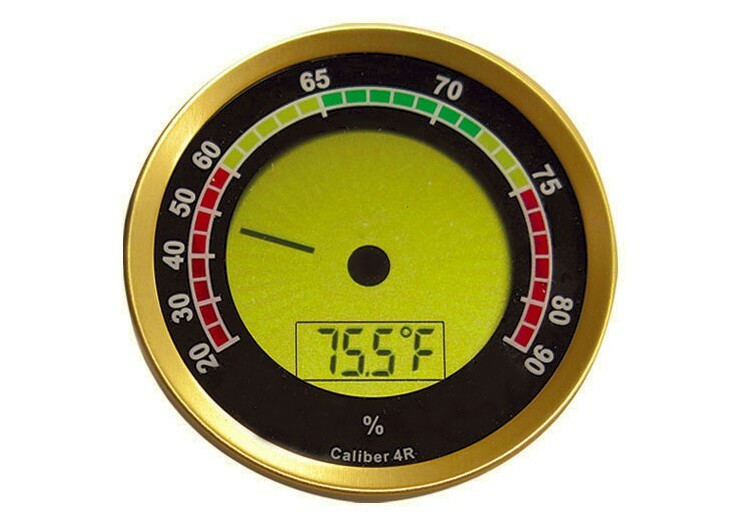 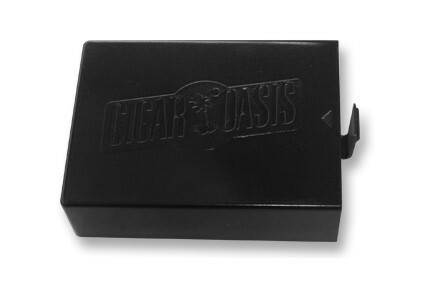 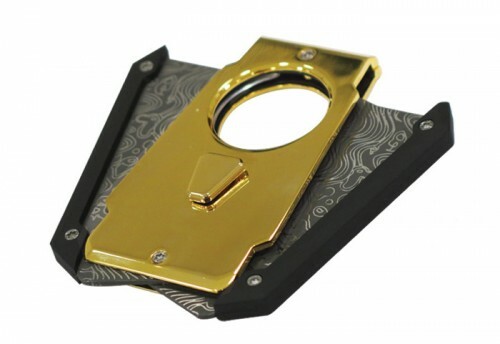 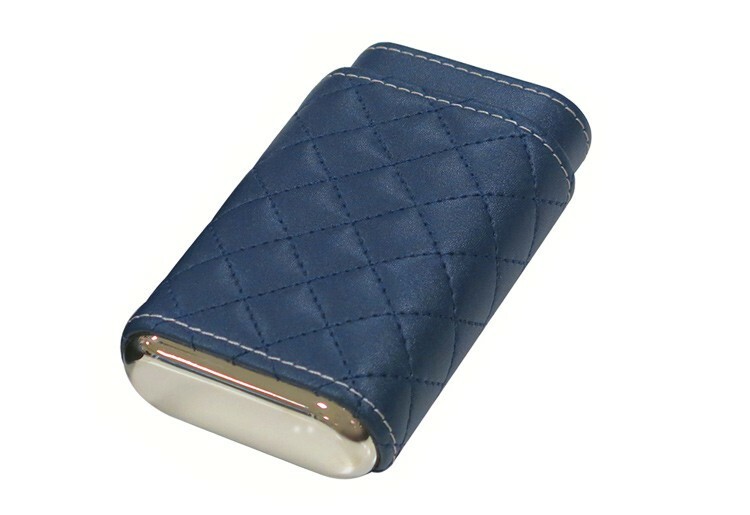 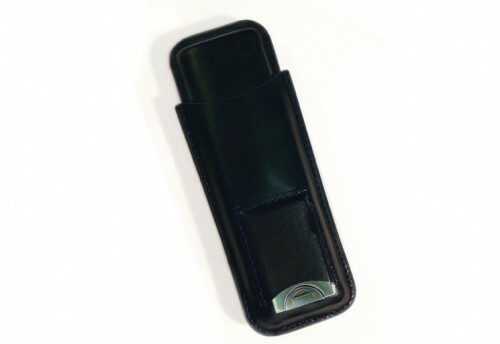 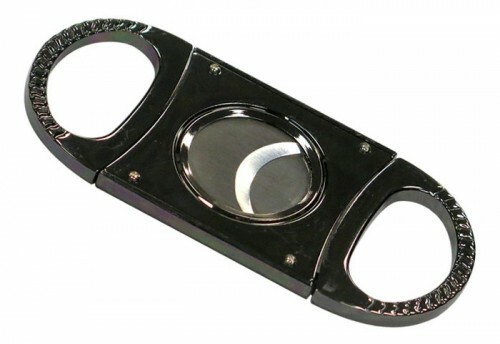 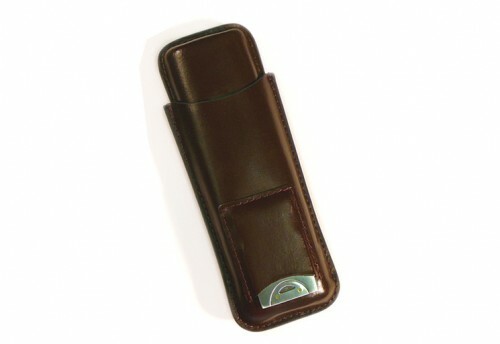 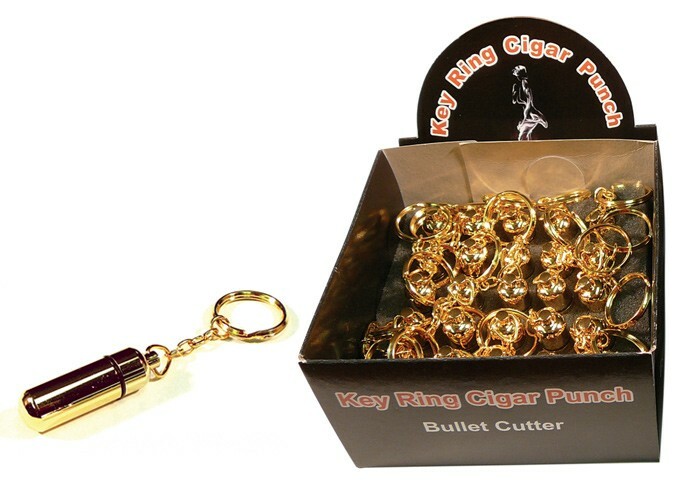 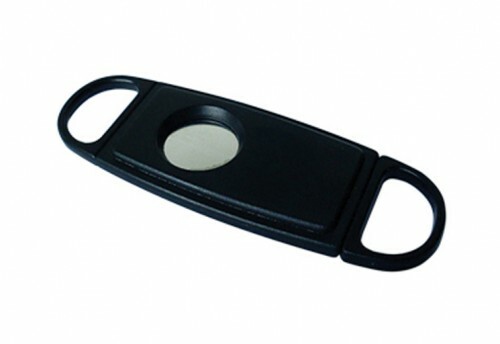 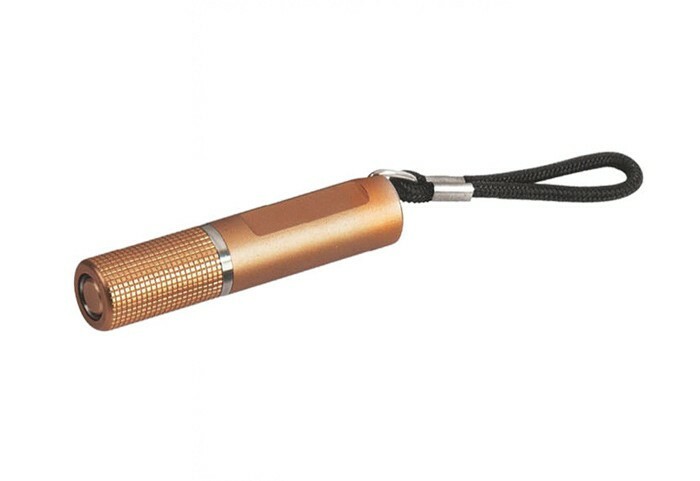 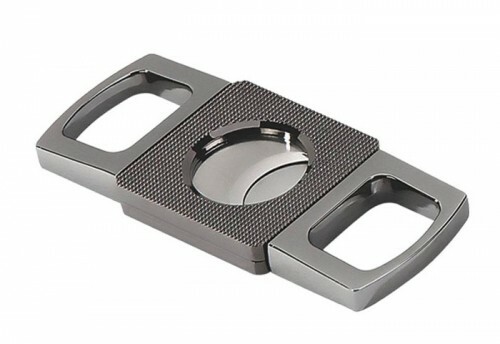 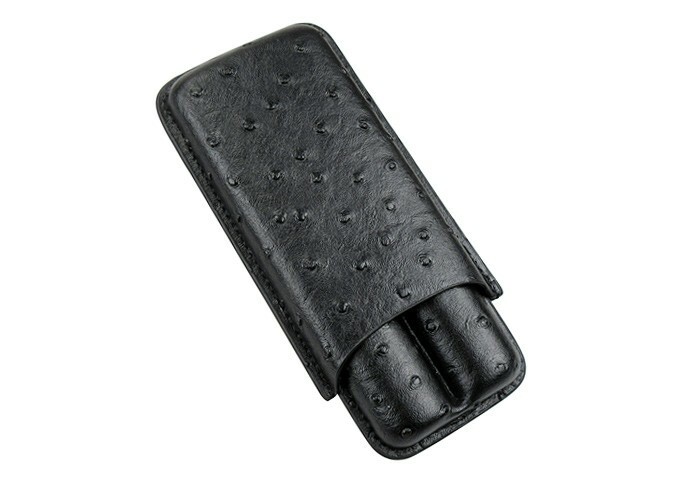 Accessories are a must for the avid cigar collector, from cigar cutters to lighters and cases. 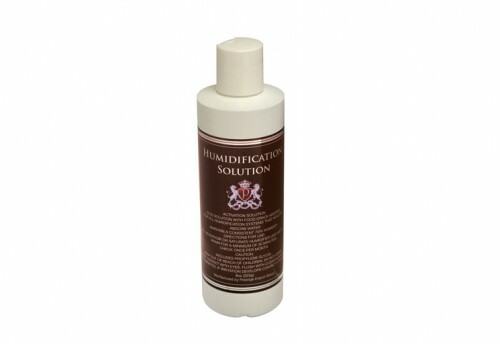 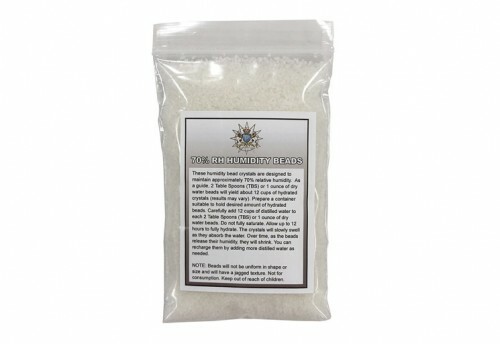 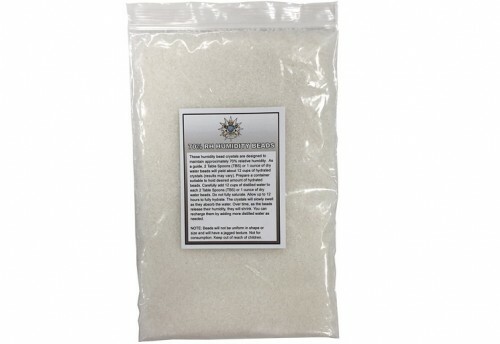 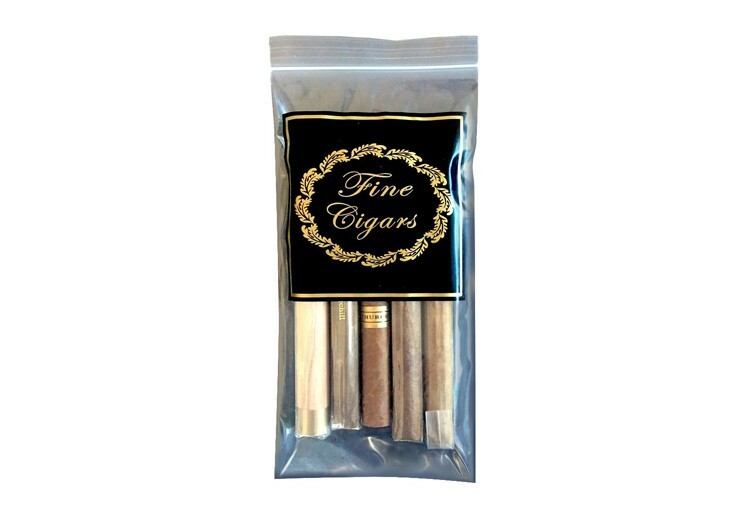 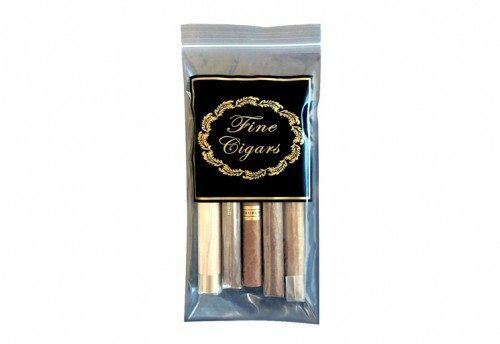 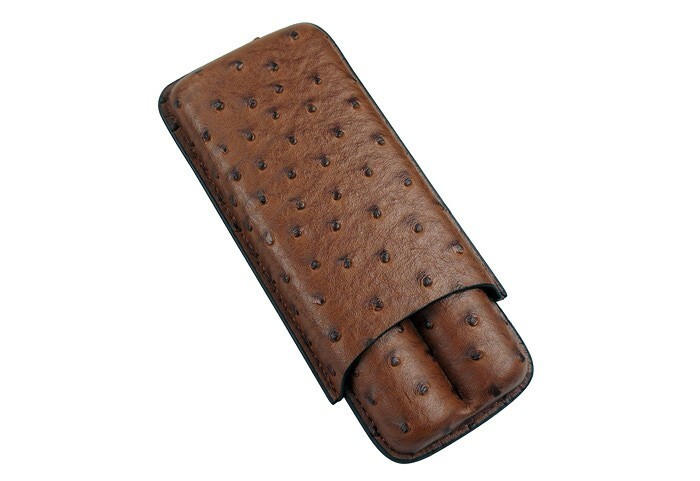 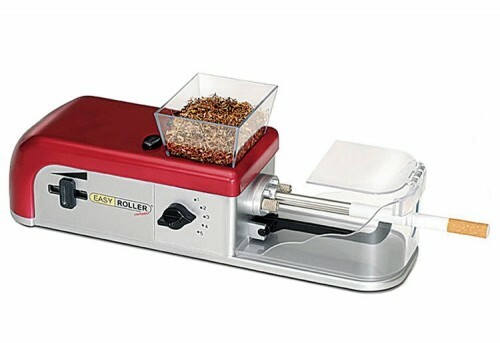 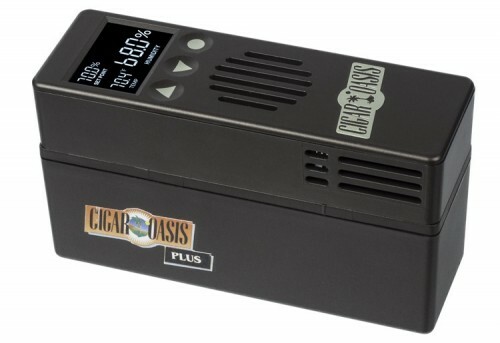 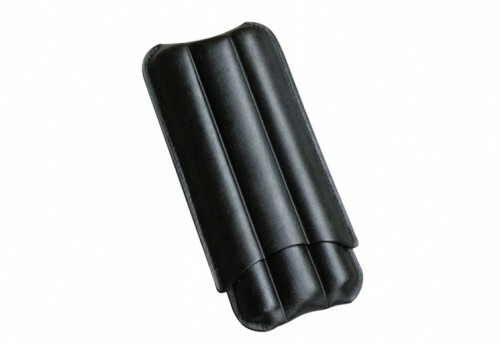 Having just what you need on hand when you need it makes having a cigar much more enjoyable. 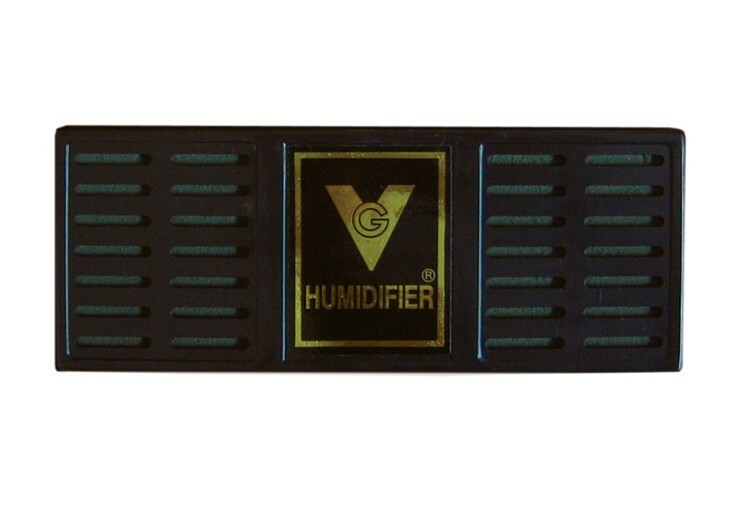 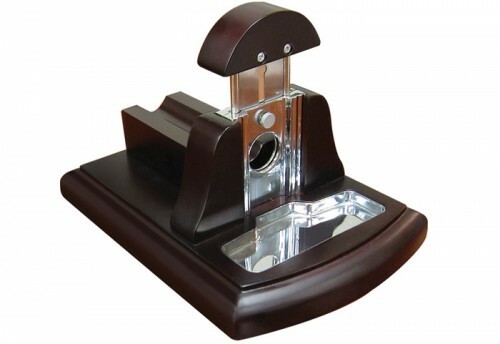 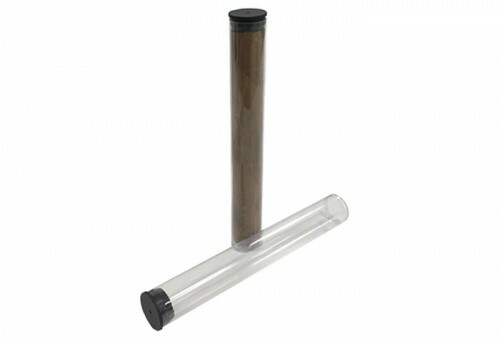 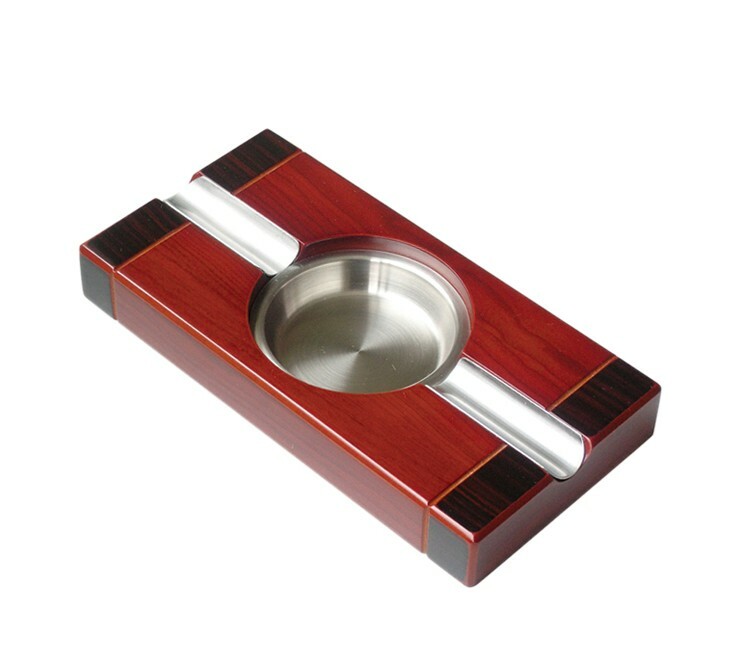 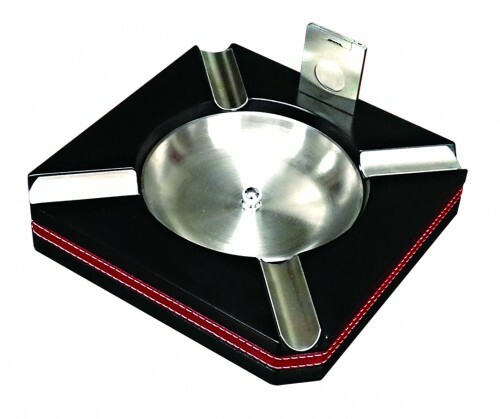 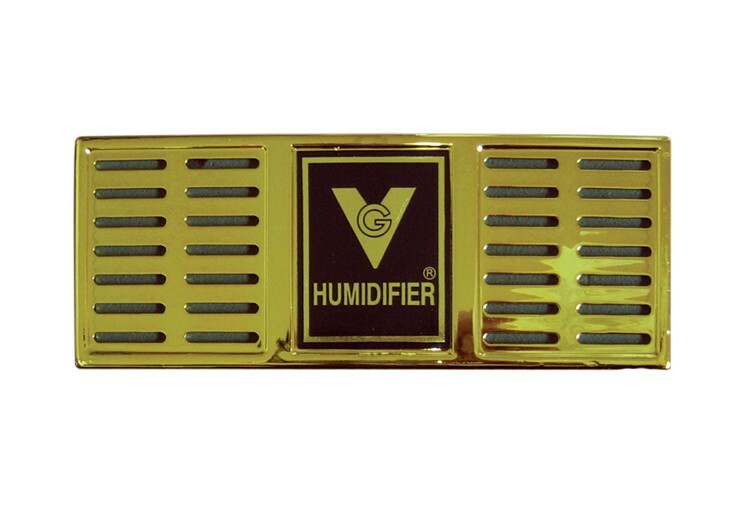 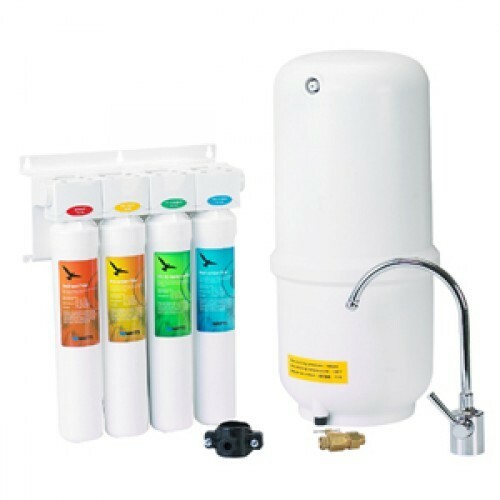 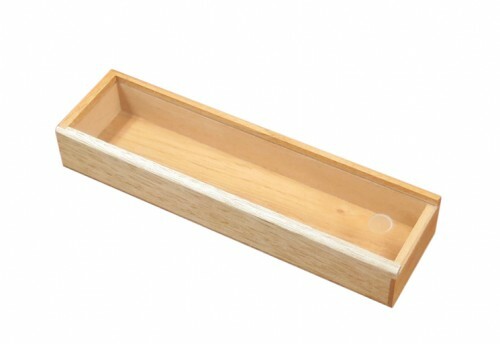 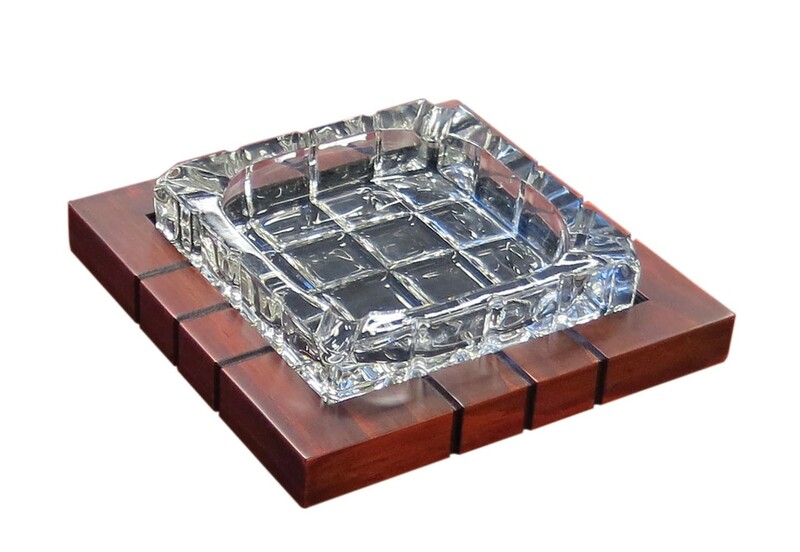 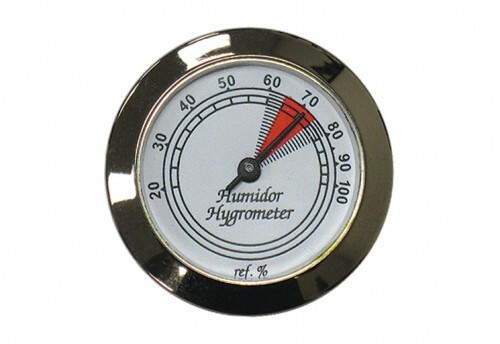 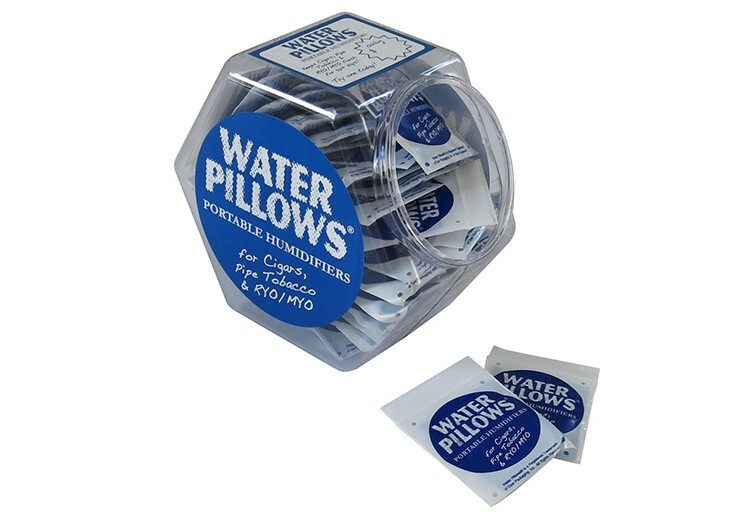 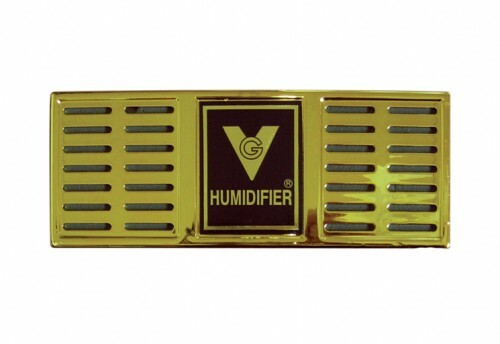 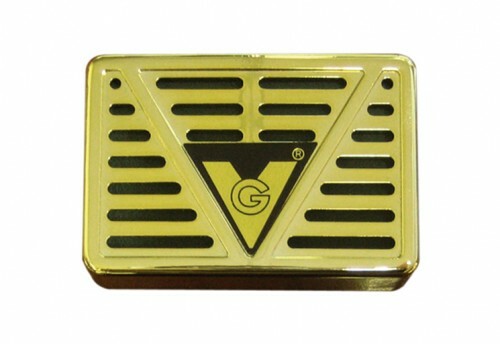 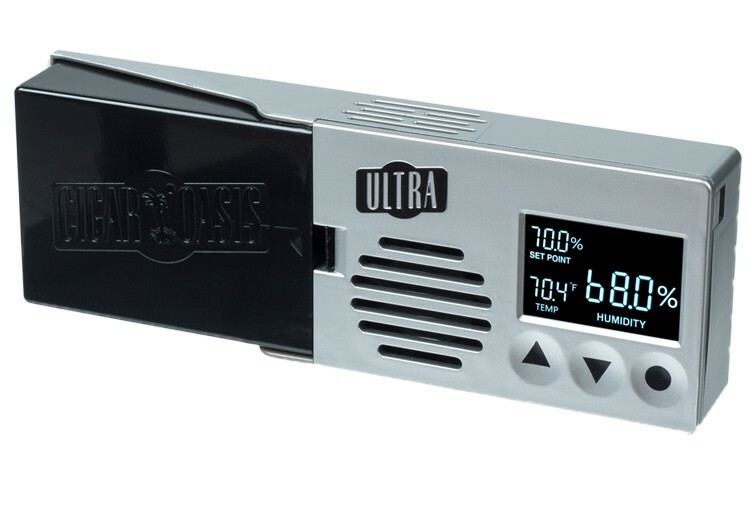 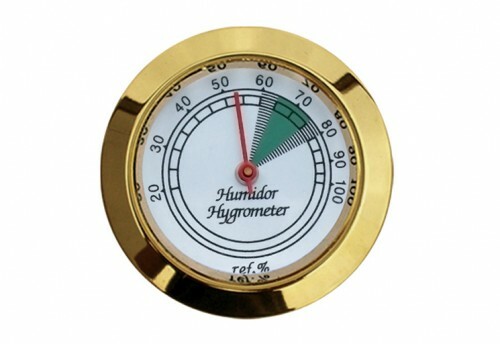 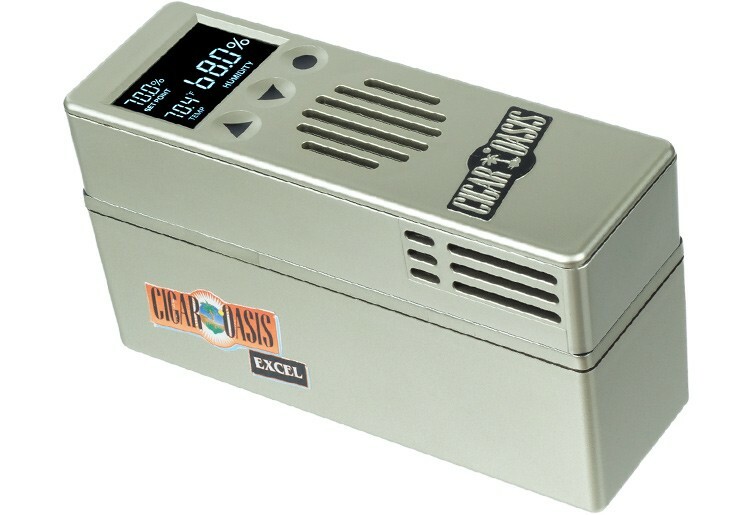 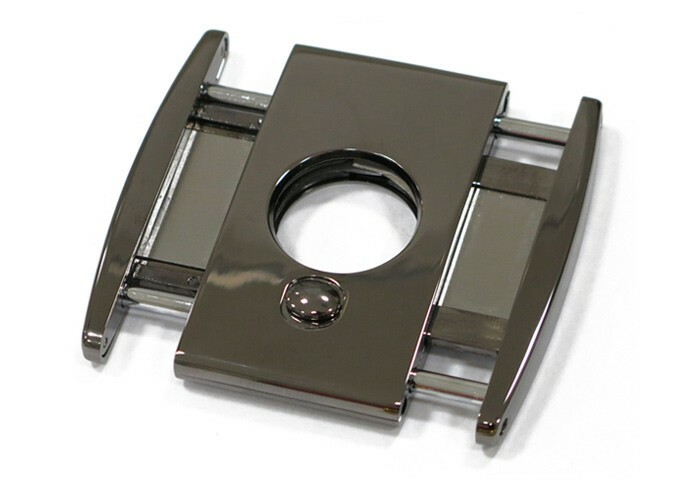 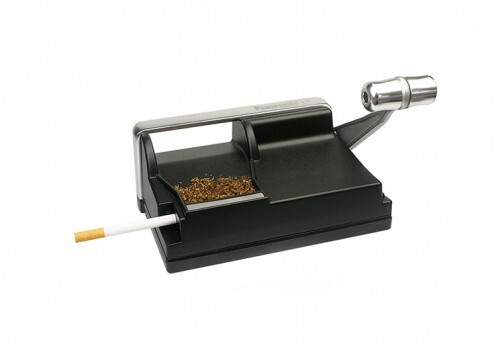 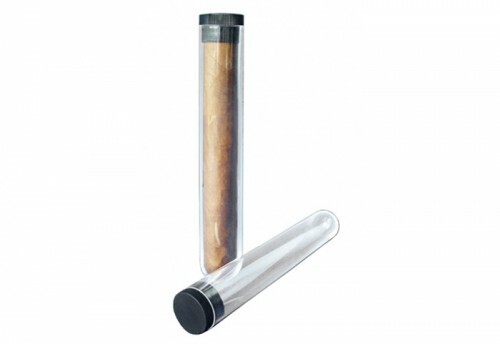 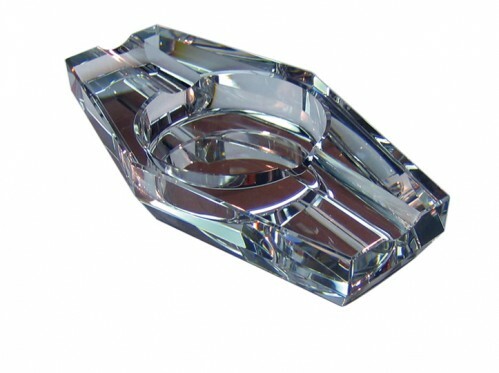 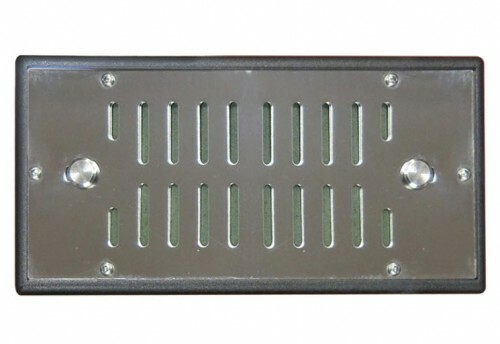 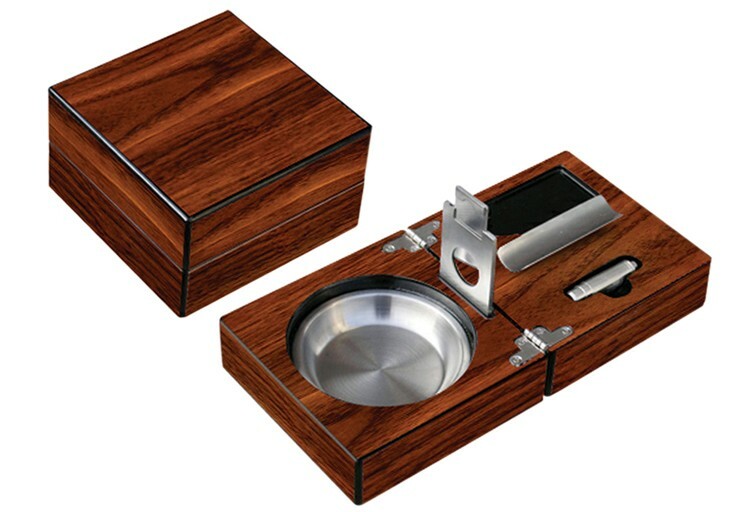 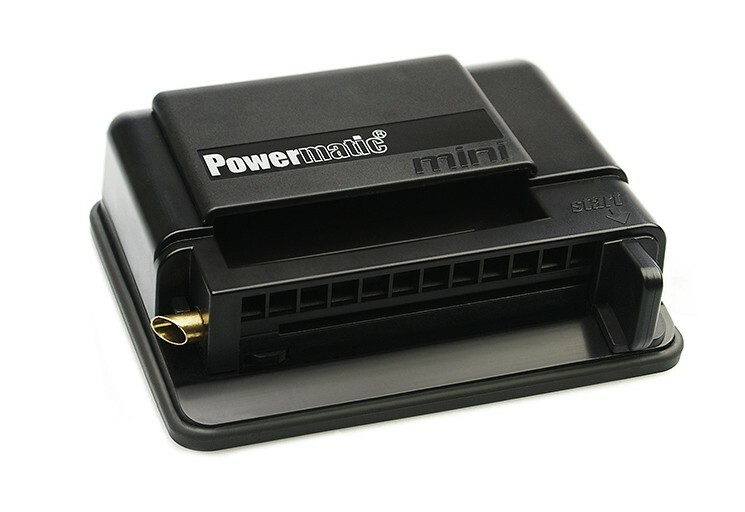 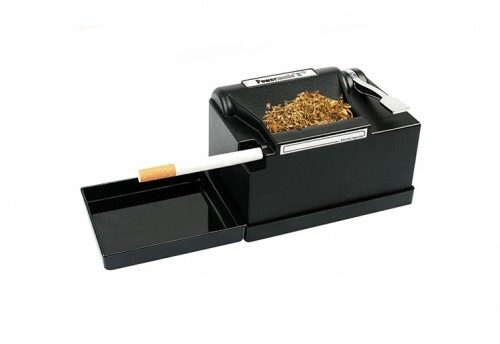 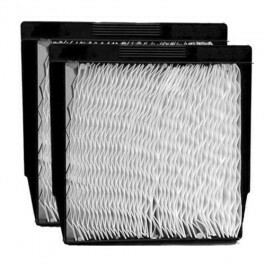 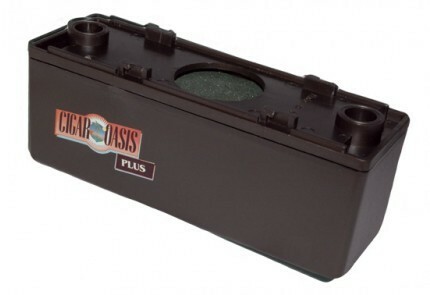 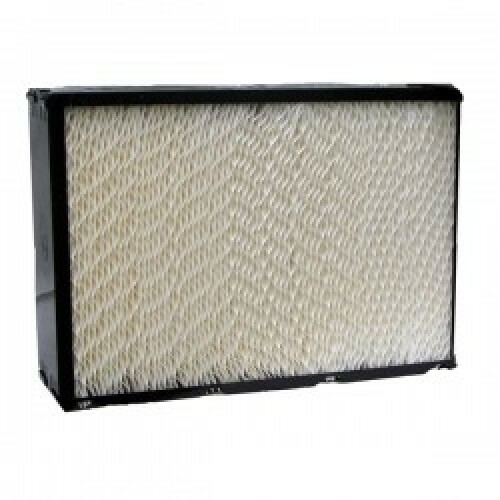 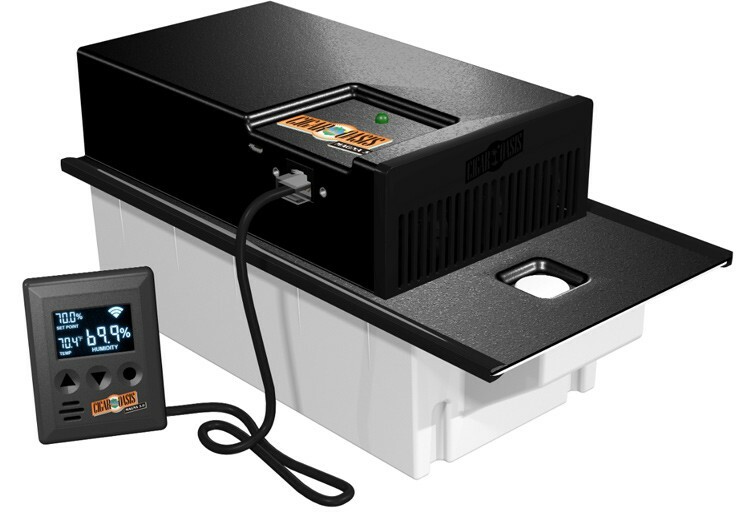 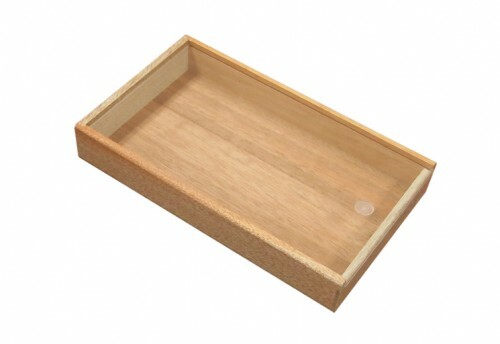 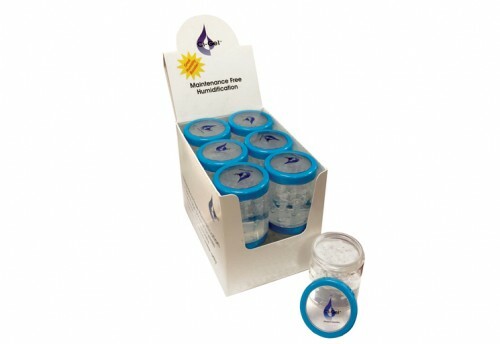 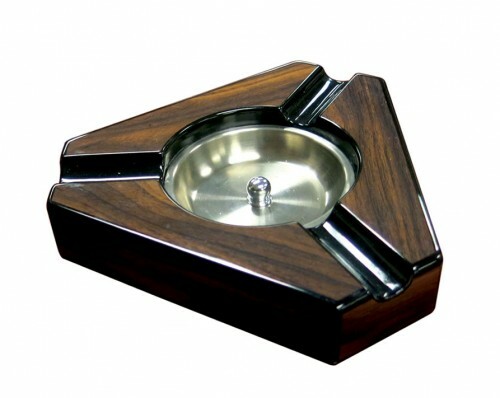 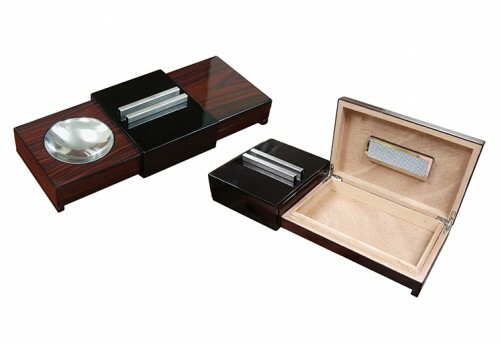 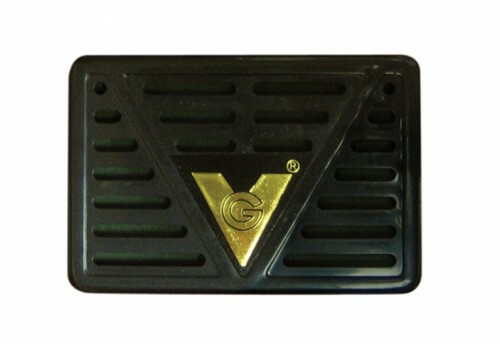 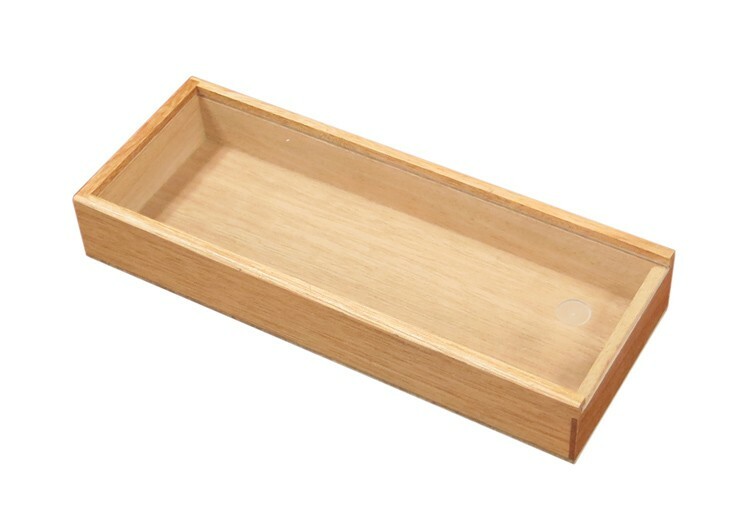 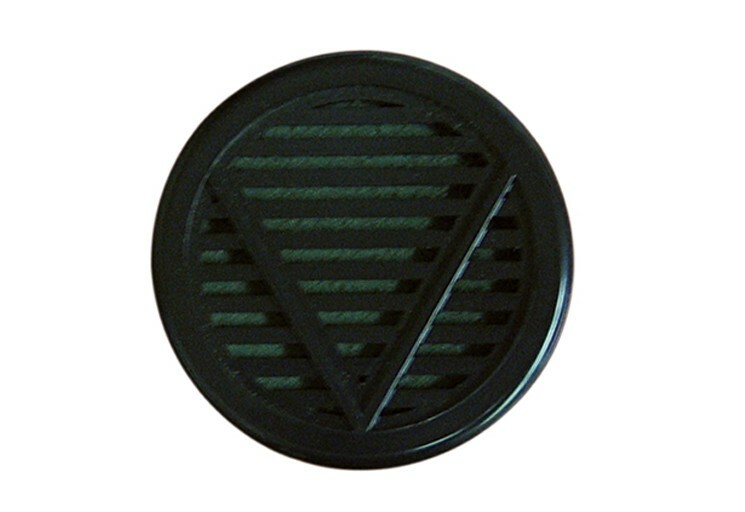 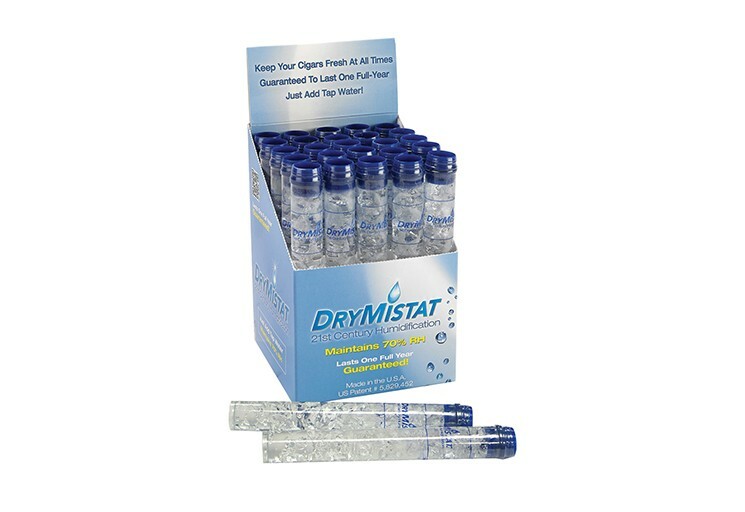 Keep your office mess free with cigar ashtrays of all designs or ensure your humidification systems are working properly with humidification solution and refill cartridges. 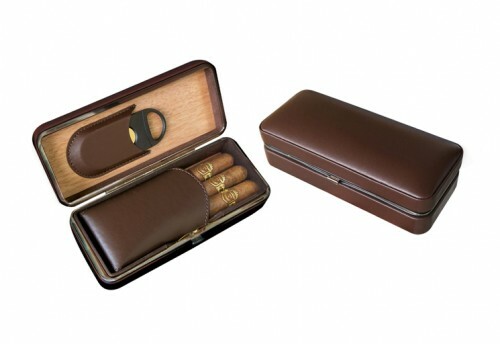 Whatever your accessory needs, you will find exactly the right component for your cigar enjoyment at Prestige Import Group.